To manage a team of Analysts and Associates covering Citi’s client relationships across Top Tier Local Corporates in Nigeria. To build a proprietary understanding of clients’ financial needs/issue agenda; originating and assisting in the execution of innovative deal solutions with and through Citi team partners. To build client loyalty by establishing a trusted advisor relationship, as the “first banker to call” who delivers high quality service, and consistently exceeds clients’ expectations. To identify new opportunities to up-tier the client relationships in breadth and depth through clients’ changing needs; and where applicable, to introduce and deliver Citi’s strategic product capabilities. Act as Citi’s and the client’s “value-added gateway” by originating and delivering Citi’s products and services to the owner, CFO and Treasury levels of the client. 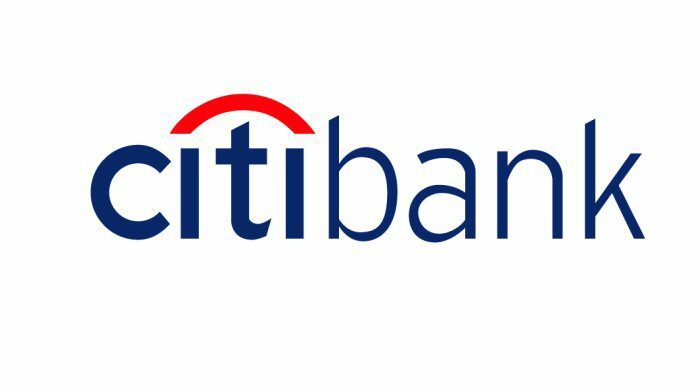 Fully dimension the client’s wallet and identify/create opportunities for Citi to deliver, and understand clients’ business and manage the portfolio from end-to-end. Partner with Risk Management team to understand, lead and manage the risk inherent in the client portfolio and in any deal solutions. Ensure adherence to the credit and compliance process standards of the Bank. Coach and train unit members (Analysts and Associates) to foster teamwork across team. Guide bankers in building and executing a relationship plan -- including a deal solutions pipeline for each client that will secure optimum Return on Risk Capital and Basel Capital performance across business and credit cycles, while setting and meeting Citi’s revenue, cross-sell and capital management objectives. Liaise with relevant parts of the Citi network (locally and internationally), playing the team co-ordination role in developing and serving relationships, including the implementation of specialist and Citi Senior calling plans. Stay informed on product knowledge/developments and deal replication ideas, introduce new opportunities to internal business partners so as to maximize Citi’s opportunity to deliver the best to our clients. Frequently interact with Fixed Income, EAF and Corporate Finance units to generate structured customer solutions and incremental risk assets. Frequently interact with TTS to achieve high credit cross sell ratio by actively selling cash management, trade and EB products. 15 years post-graduation experience out of which 10 years must have been in the banking industry and at least 3 years must have been on a senior manager or equivalent position. Mandatory working experience in at least 3 major areas of banking operations. Excellent interpersonal skills, including listening skills/temperament and cultural sensitivity. Ability to lead persuasively and foster teamwork. Able to build and sustain good personal contacts with client executives at varying levels of seniority, balancing client needs and Citi objectives/priorities. Innovative – willing to develop a detailed understanding of client issues/needs and develop ideas/solutions in response. Strong work ethic; high energy levels; results oriented – a self-starter prepared to take the initiative to start topics and/or follow issues through, whilst exercising judgment as to when to seek assistance. Networking - Maintaining close contact with coverage, product and risk specialists within Citi locally and internationally. Natural Team Player - Having an adaptable/flexible approach; willing to work in a co-operative manner to fulfil client and internal requirements. Ability to optimally coordinate the activities of the different units within the bank in order to deliver quality service to the customer. Valuing Diversity Demonstrates an appreciation of a diverse workforce. Appreciates differences in style or perspective and uses differences to add value to decisions or actions and organisational success.